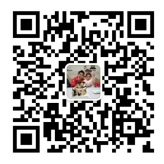 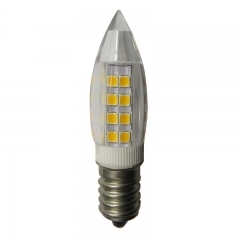 Professional manufacturer for high quality LED G4/G9 various types, Epistar LED chips, more healthy choice. 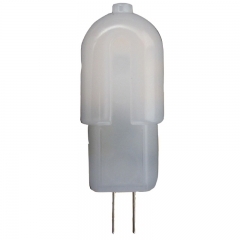 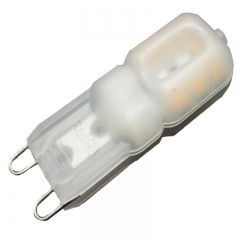 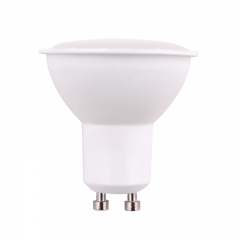 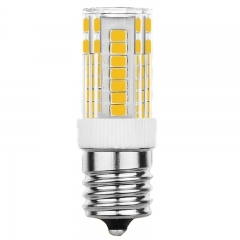 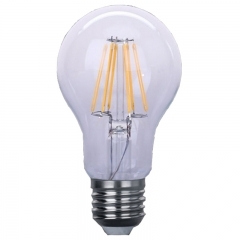 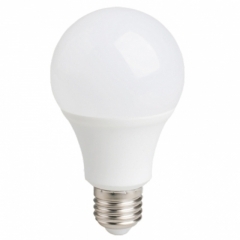 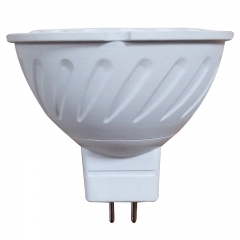 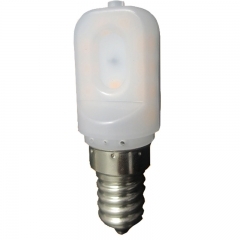 Hot-selling LED G9 lamp 2.5W, with standard G9 base, higher heat-conductive plastic, longer life time. 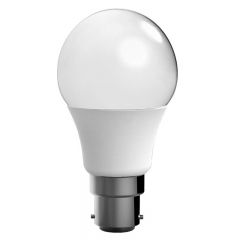 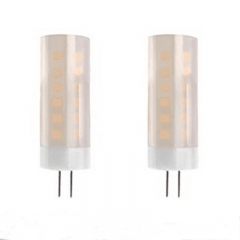 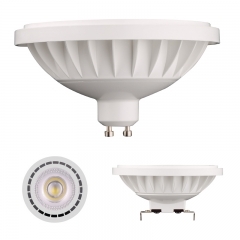 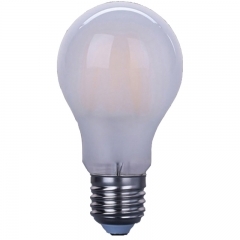 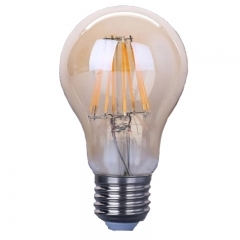 Normally be used for ceiling light sources, it's small size but with high lumen efficiency, equivalent 25W incandescent bulbs because of its 220LM at least, 3000K warm light and 6500K daylight color temperatures as your options.